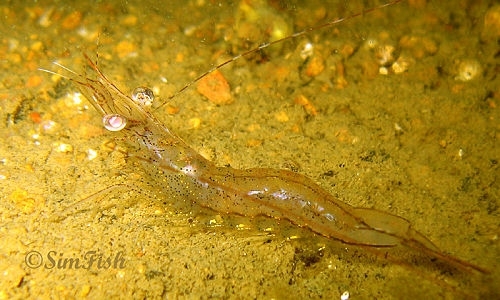 Unidentified shrimp found at Lo Tse River estuary of Lung Mei, Tai Po. Could it be Penaeus sp. Or Metapenaeus sp. ? If anyone knows it's ID, please give me some information. Thanks!